Patisserie Royale - Why choose us? 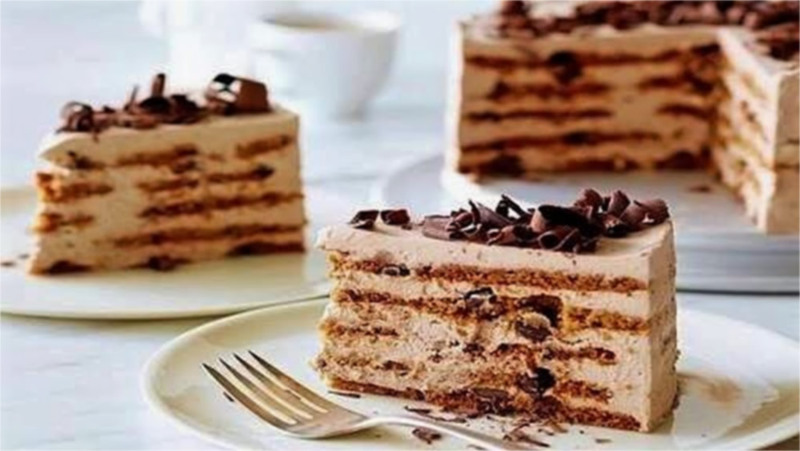 Looking for the perfect cake or cakes for your next function, why choose Patisserie Royale Adelaide to supply your desserts, cake and gateaux? Because here at Patisserie Royale Adelaide, cake purveyors of distinction, we will fulfil your desires with sweet temptations of the highest quality. No matter your event, we have the cake for you. We are specialist in custom cakes made to order, wholesale cakes for corporate events, commercial events and parties. We are happy to supply bulk cakes for any situation. Mix and match your cakes to suit your function. At Patisserie Royale Adelaide we've got you covered, name your event and we can supply a cake that's right for you. 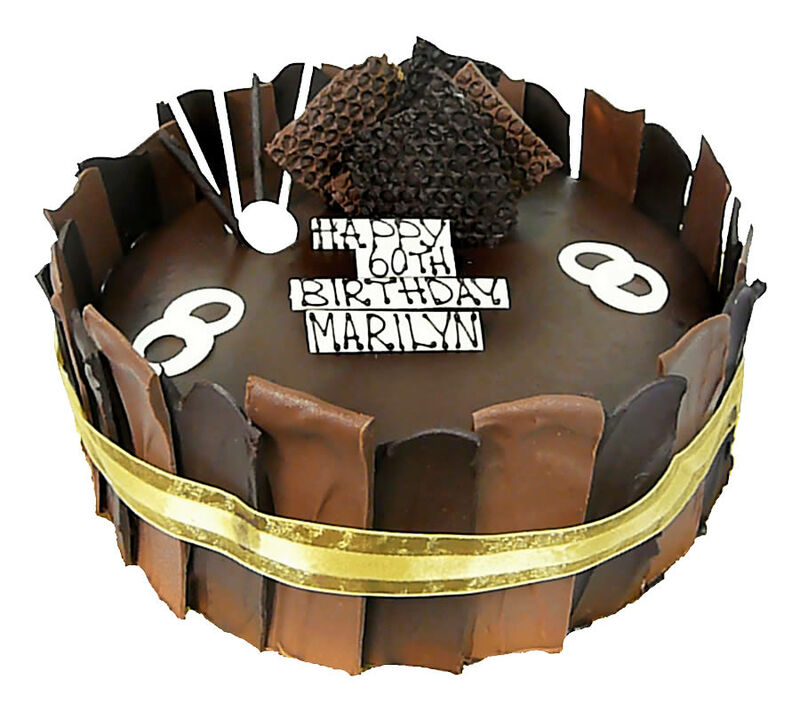 Wholesale/bulk cakes are just part of the service that Patisserie Royale Adelaide provide. Your special events cakes can be made to order. Imagine your next corporate function with designer cakes reflecting your brand? We can provide delicious desserts, sweets or party cakes. Our mouthwatering selection includes. We saw the opportunity to provide a party cake that reduced the overhead and mess of serving traditional cake, creating the Cocktail Gateaux. Ideal for corporate, event and large functions. The uniquely crafted connoisseur cakes have the advantage of being available in a variety of flavours. Our Cocktail Gateaux are an ideal size for a single serving, and with boxed quantities that can be mixed and matched to your liking. It's a delicious, no fuss solution.